Dealing with a large number of leads every day makes it difficult to determine which? are the right ones to focus on. 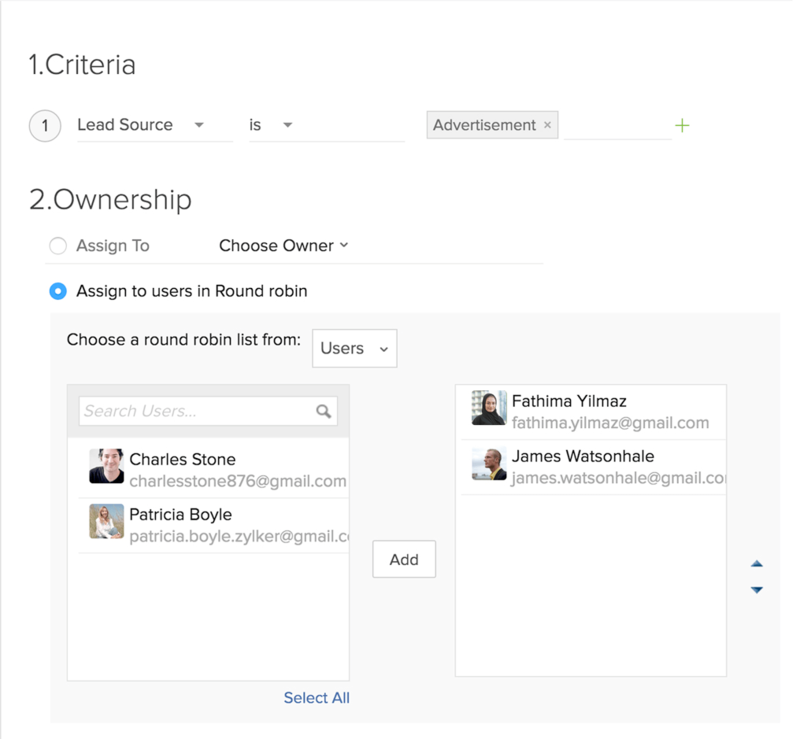 Scoring rules in Zoho CRM's lead management tool?lets you prioritize your sales leads with positive and negative scoring to ensure faster conversions. 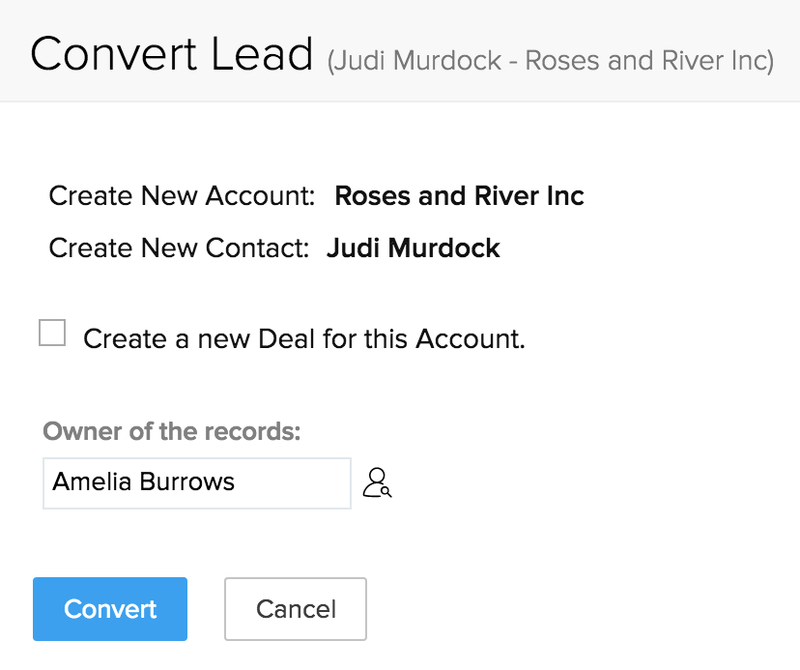 Use sales lead management processes to set your leads?individually or make a combination. 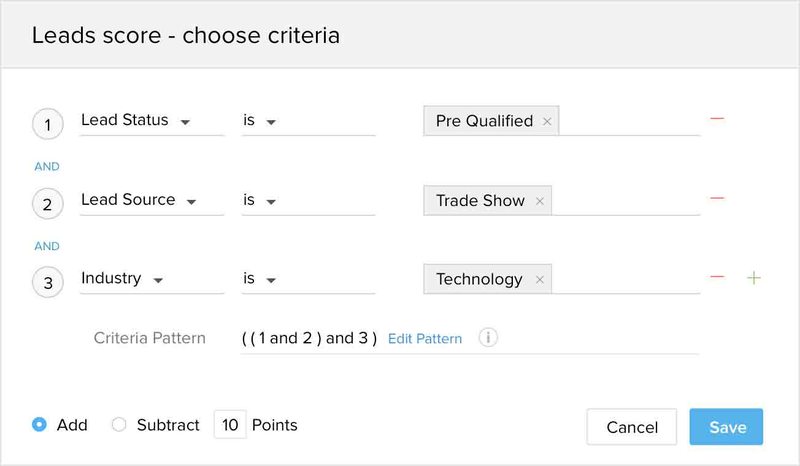 If leads from a particular industry are where you want to direct your attention, or if trade shows are a promising avenue for your business, assign a higher score to those leads. When leads are willing to buy your product or service, turn them into deals with just a click. While converting, also create follow-up tasks. 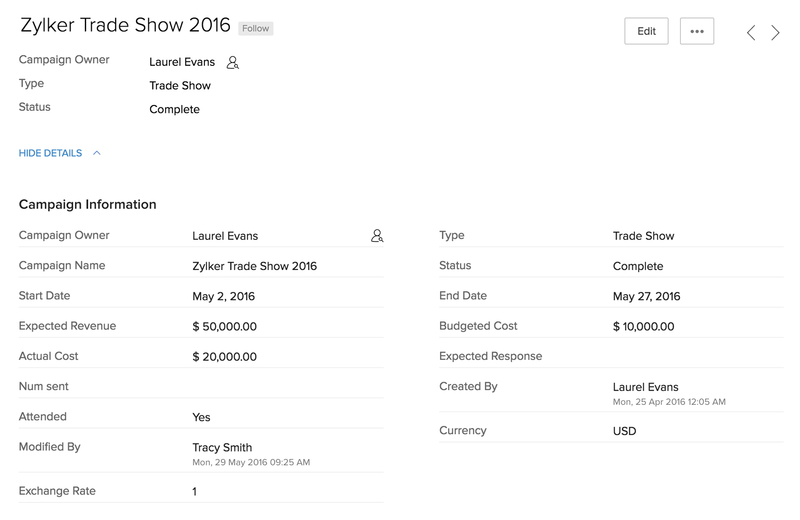 Use the mobile lead management app to convert your promising leads to deals faster. ?